FireAngel Predict is a new connected homes proposition from the manufacturer of smoke, heat and carbon monoxide detector suppliers. Designed to protect lives and prevent costly fire damage, the patented technology identifies patterns of potentially dangerous behaviour that then triggers an alert. Accessible to homeowners, tenants and landlords via an administration system on a PC or mobile, the easy-to-install technology is able to calculate the risk of a future fire by using data sent from FireAngel’s Wi-Safe 2 range of smoke, heat and carbon monoxide alarms. 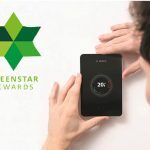 The Wi-Safe 2 wireless technology connects all FireAngel Wi-Safe 2 alarms throughout the home so that they constantly monitor and communicate with other alarms in the network. The Wireless Gateway technology connects to the internet to push alerts externally, and real time alerts from a network can be sent via a personalised management dashboard, email or mobile. 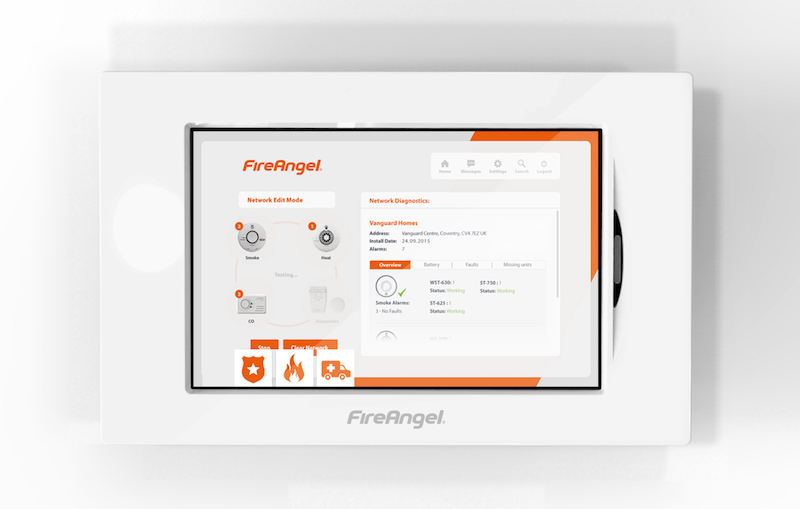 All devices can be then remotely monitored by the FireAngel Connect Administration system.